New York’ designer, Sandy Chilewich has brought a revolution to furnishings with fashionable rugs along with her collections of placemats that are hard wearing but stylish. Each season she experiments with new materials and textures. The Heathered Shag Mat is one of Chilewich’s most popular indoor/outdoor designs. Featuring tufted bicolor yarns, it is equally at home in the garden or kitchen, patio or bathroom. It's good in all weather and is quick to dry. Most importantly it’s mould, mildew and chlorine resistant. The look is similar to that of wool, giving a welcoming warmth to your home but unlike wool, the strong, looped vinyl fabric always looks fresh. 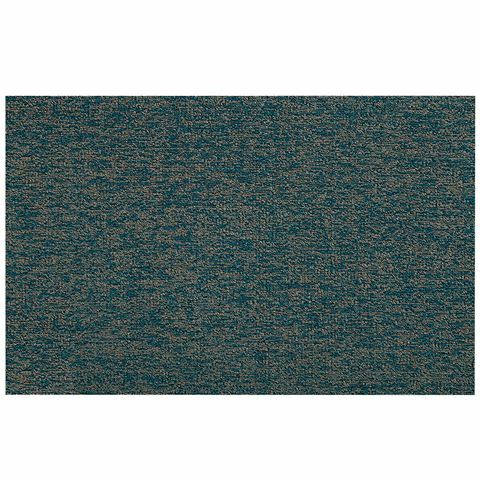 You can’t put a foot wrong with a Chilewich Heathered Shag Pile Mat. Crafted from durable extruded yarns. Bonded to a vinyl backing. Resistant to mould, mildew and chlorine. Vacuum, shake out or hose off mat with water and hang to dry. Dimensions: 71cm (l) x 46cm (w).